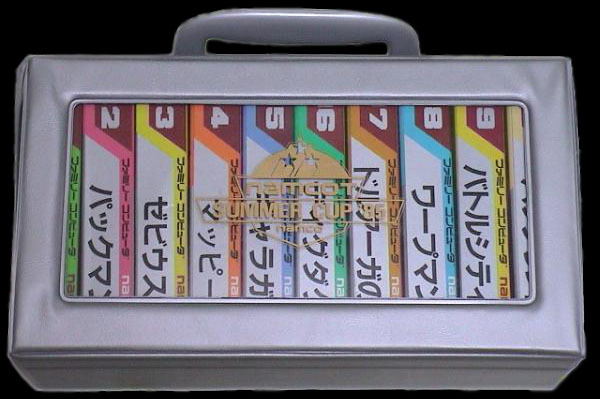 Here are a couple of other prizes that show up on auction sites every now and again. 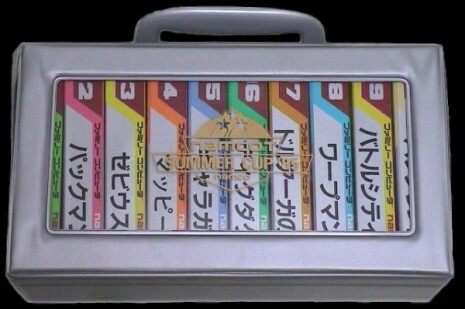 Namcot Summer Cup '85 prize case and games. 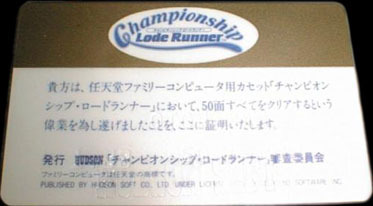 The Champion of Lode Runner participation card (front). 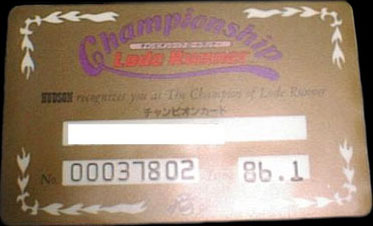 The Champion of Lode Runner participation card (back).